The big game is almost here! Yesterday we brought you some Patriots Popcorn Snack Mix for our New England fans, and today we’ve got Falcons Spicy Thai Wings for our Atlanta fans. These are SO easy to make, and the flavor really packs a punch. 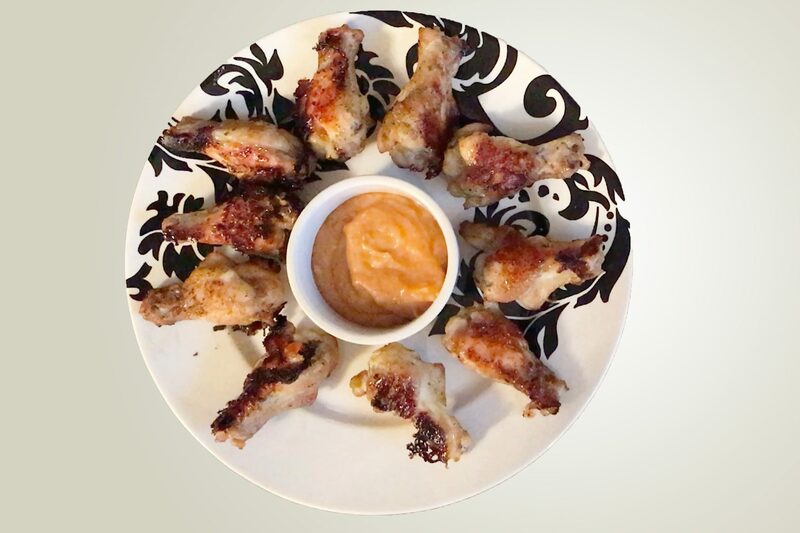 Serve promptly with a peanut satay dipping sauce, and enjoy! Pick up your bottle of our Spicy Thai seasoning blend here!